The State of IL has produced loads of NCAA D1 National Qualifiers in the past and a few names to that list this year. 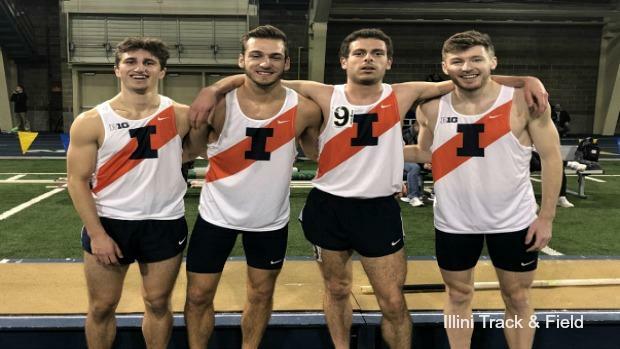 A total of 18 athletes will be competing at nationals with Illinois being the place they were raised. Let's take a look at each of those athletes.